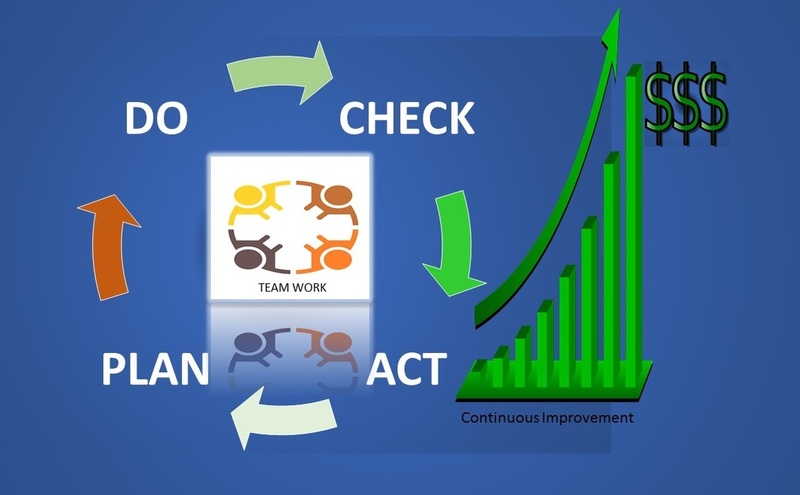 Continuous Improvement Services - Innoworks Inc.
Innoworks's team of Continuous Process Improvement experts provide clients with a systematic approach to help the organization optimize its underlying processes to achieve more efficient results. We help our clients to decide focus on "doing things right" more than "just doing the right thing". This consequently leads to reduction of variation and/or waste in the processes, such that the desired outcome is achieved with better utilization of resources. Our team of Continuous Improvement experts ensure organization's processes are aligned to its business goals. Improvement in processes also includes use of problem solving tools that include both "Risk Assessment" and "Root Cause Analysis". We follow the STAR model, so our clients are delighted ... and also refers us to their contacts! 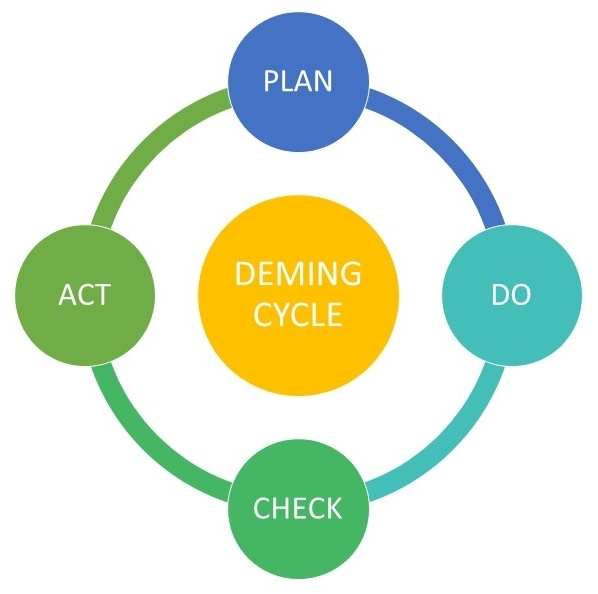 We follow both DMAIC (Define, Measure, Analyze, Improve, Control) and PDCA (Plan, Do, Check, Act) techniques as needed, to work your processes more efficiently (or re-design) to bring-in exponential revenues to your bottom line. Innoworks has expertise with 25 different process improvement methodologies and 100 different process improvement tools in order to achieve improved operations and efficiency of your business processes. Some of the methodologies popular and favored by industries are Lean, Six Sigma, Kaizen, TQM, ISO, Just-in-time etc. Health Supplements, Vitamins and OTC. How does our company's value stream (map) look like? How do we manage innovations? How does our company reduce waste? How do we do our jobs? How is our (business) process undertaken? Innovation in the process that creates products and services. Improvement of existing products and services. 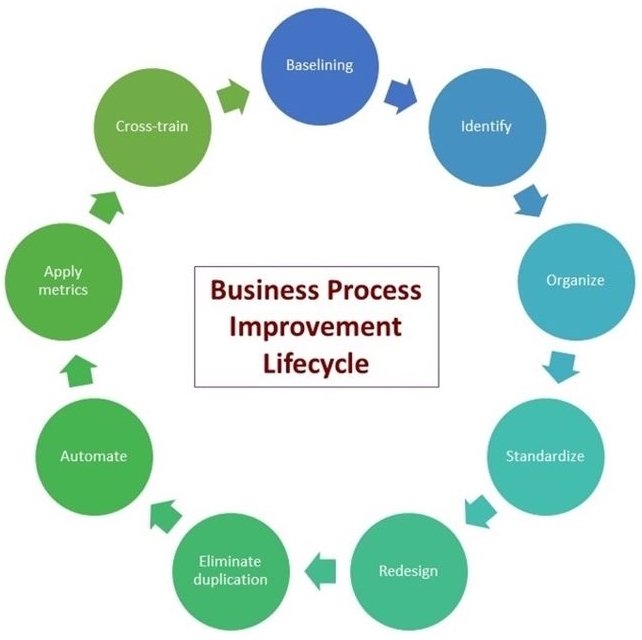 Improvement of the existing (business) processes. Let Innoworks be your preferred Continuous Improvement Service Provider. Contact Us !